Recent lists of the most popular Web applications are dominated by items programmed in PHP. If you’re a webmaster, PHP-focused applications can give you a major advantage in developing a new Web property that users will enjoy. PHP is an extraordinarily flexible scripting language that has given programmers the power to develop great e-commerce tools, community features and messaging platforms. Recently, some ambitious social media networks are emerging using PHP as a backbone. Of course, not everyone is a PHP developer. If you simply need PHP support for your site, where should you look first? Unfortunately, some hosts have completely disabled PHP applications in the name of security. Others heavily advertise PHP compatibility. A few companies are competing fiercely to attract the next great PHP-based site. This means there are plenty of awesome hosting bargains to be found! Which PHP hosts are the best? Let’s look at three top selections. 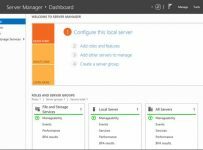 HostingSource has popular VPS offerings thanks to the great add-on features it provides. The choice of Standard or Premium VPS helps ensure every customer gets the service that will be perfect for their website — whether brand new or years old. HostingSource is one of the only VPS hosting companies that advertises guaranteed 100 percent site availability, so customers are typically compensated for any major service disruptions. Thanks to modern hardware and high redundancy, HostingSource sites usually load very fast. 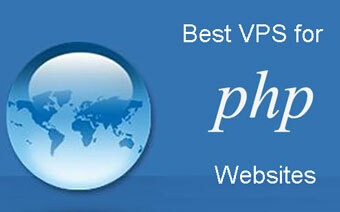 A2 Hosting has long been a solid choice in the VPS world. The company has gone “above and beyond” to provide great technology that leaves many market rivals far behind. It trades heavily on the lightning speed its users can expect from its SSD file storage. SSD hosting can accelerate website load times by up to 300 percent versus rivals, but it is noticeably more expensive than using conventional hard drives. PHP is live across all of A2’s VPS hosting categories, but you should definitely get the premium Cloud VPS for the best experience. 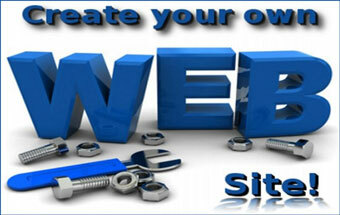 Interserver is one flexible company that can provide PHP-hungry webmasters with exactly the features they want the most. It’s a great place to get started with VPS and offers some of the least expensive dedicated server options around if your needs are bigger. Interserver has been out there for more than a decade, so it’s no surprise this leading VPS brand offers a reliable hosting experience. You can keep your hosting costs down with exactly as many “slices” of cloud VPS as you need — each one providing a hearty chunk of storage, RAM and bandwidth.